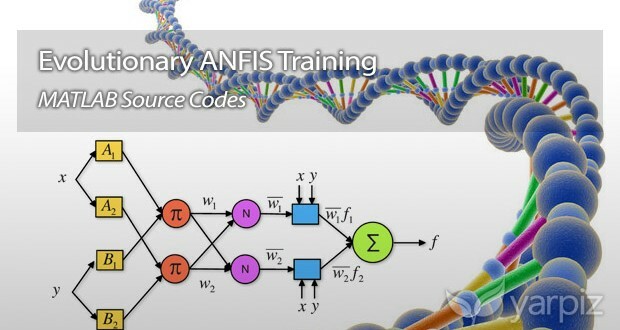 Training of an ANFIS structure is a special kind of optimization problem. So metaheuristics and evolutionary algorithms can be used to train (tune the parameters of) an ANFIS structure. In this post, we are going to share with you, the MATLAB implementation of the evolutionary ANFIS training. 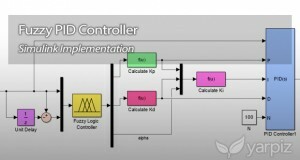 The code, firstly creates an initial raw ANFIS structure and then uses Genetic Algorithm (GA) or Particle Swarm Optimization (PSO), to train the ANFIS. 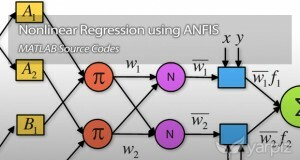 The evolutionary-trained ANFIS is used to solve a nonlinear regression and function approximation problem.